A TV console is such a must-have furniture that every living room should have. 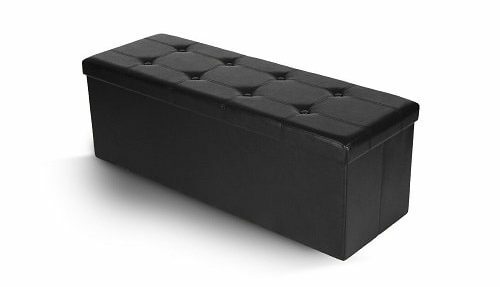 It provides the better spot to put your flat TV and other living room stuff. Yeap, by the existence of a TV console in your living room, you can enjoy theA�movie marathon or just relaxing time comfortably. It’s totally a great furniture to display your flat TV. Moreover, since a TV console mostly built with additional storages like drawers and cabinets, you can store some stuff neatly in your living room. Then, it can be a nice spot to display some decor items too. Therefore, a TV console totally gives lots of benefits for you as the homeowner which makes it so considerable to buy. Choosing a TV console as one of the living room’s furniture part is never a bad idea. 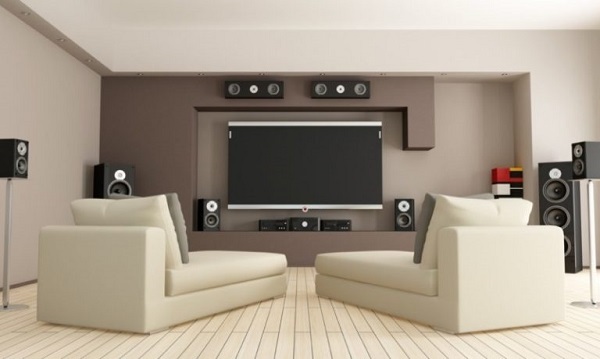 With lots of TV console products available in the market, you can always buy the one which suits your needs. But, they can be quite pricey, especially if you want to have the one with such sophisticated design. 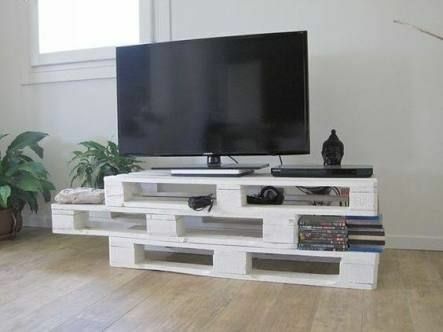 Luckily, there are some creative DIYers who have successfully created TV consoles made out of wood shipping pallet. The results are s surprising and, of course, inspiring you a make one at home. Here, we share you dozens of DIY wood pallet TV console ideas which can be your ultimate reference in making your own TV console. 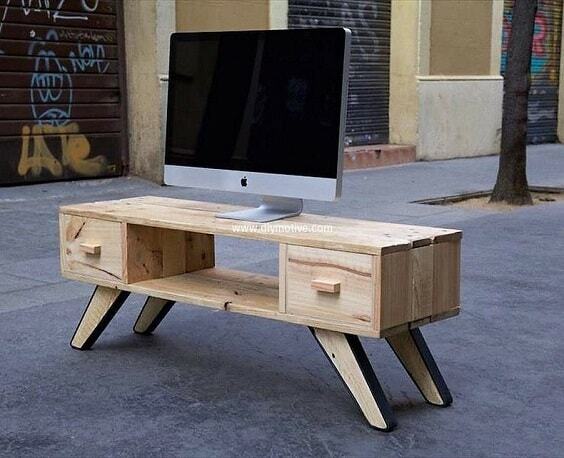 They won’t cost you lots of bucks but still provides the benefits of a TV console completely. 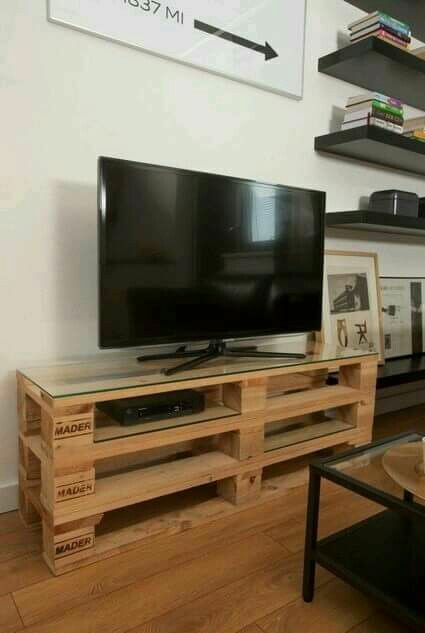 The superb DIY wood pallet tv console with great design to provide a maximum storage spot in your living room. It has some open shelves which are so useful to put some living room’s things and decor items. 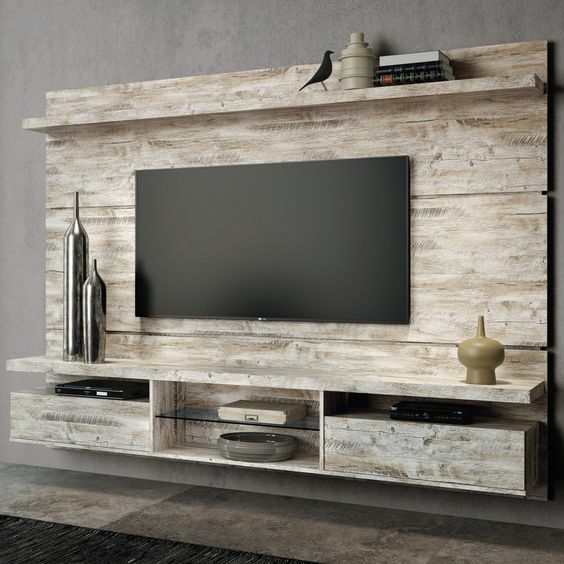 The rustic finish of this TV console looks so gorgeous and creates an earthy nuance beautifully around the room. You can’t deny that this DIY wood pallet TV console looks so stunning. The design is actually simple with just one floating table, two drawers, and open shelf but it’s enough to totally inspire us. It’s finished in natural brown to keep the refreshing sense of wood. 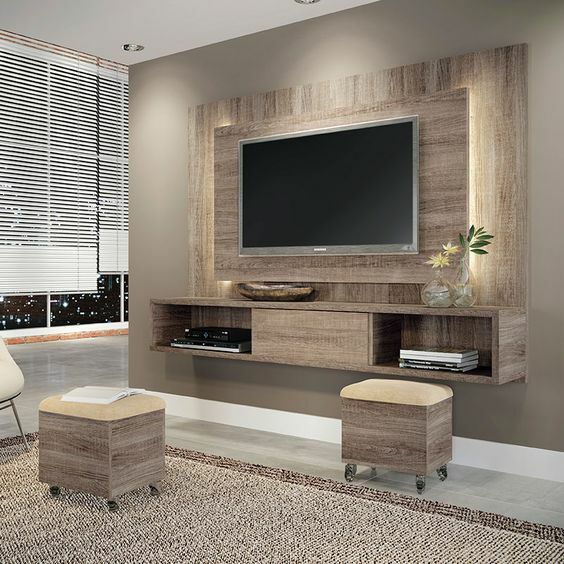 A floating TV console is a great option for you who have a limited space in your living room. It doesn’t make the room look stuffed since it doesn’t take lots of space. 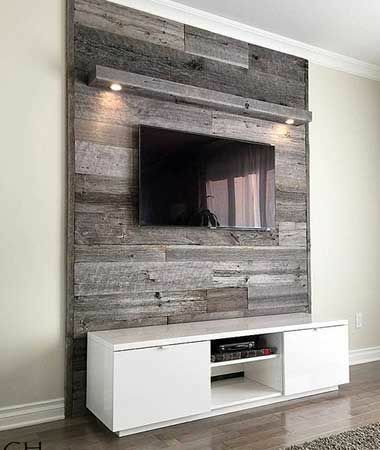 This one is a mesmerizing DIY pallet TV console in wall-mounted design with the gorgeous white-washed finish. The console is built with some open shelves which don’t only make it more useful but also beautiful. 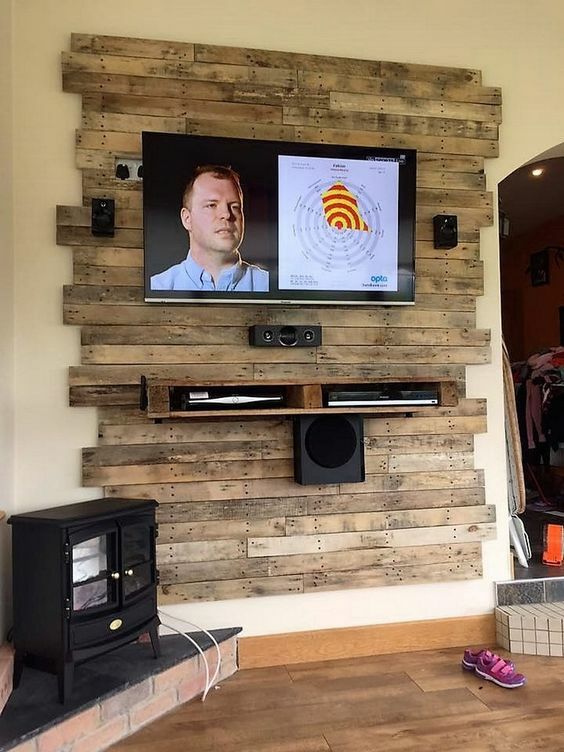 Maybe you can call this one a pallet wall instead of a TV console due to its huge wood backdrop. With such design, this TV console will become a major focal point of the room decor perfectly. The two open shelves then simply attached to provide more storage and make it look more attractive. 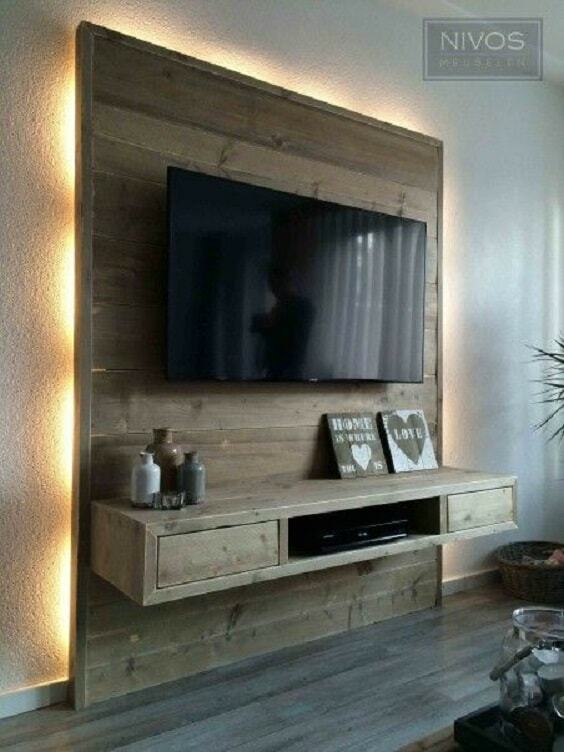 The beautifully dazzling DIY wood pallet TV console with floating design which is so inspiring to try. To make it look more admirable, the light is attached to back of the TV mounter. The open shelves and cabinet of this TV console make it look beautifully minimalist. You can see how the finish looks so stunning with its wood grain look. If you are looking for a TV console with a more distinctive look, this one can be an ultimate reference. The backdrop of the console is made of some pallet planks which are arranged in random formation. 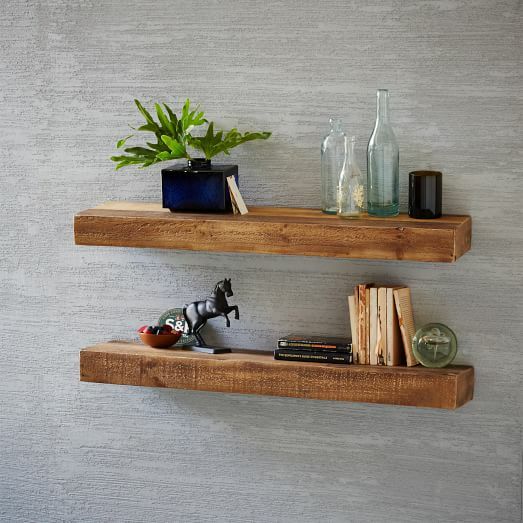 Then, a floating shelf with two compartments is attached to make it look simple. The console is finished in natural wood which looks so adorable. White-washed finish is always a great choice for you who want to have such a bright-colored TV console with an earthy look. 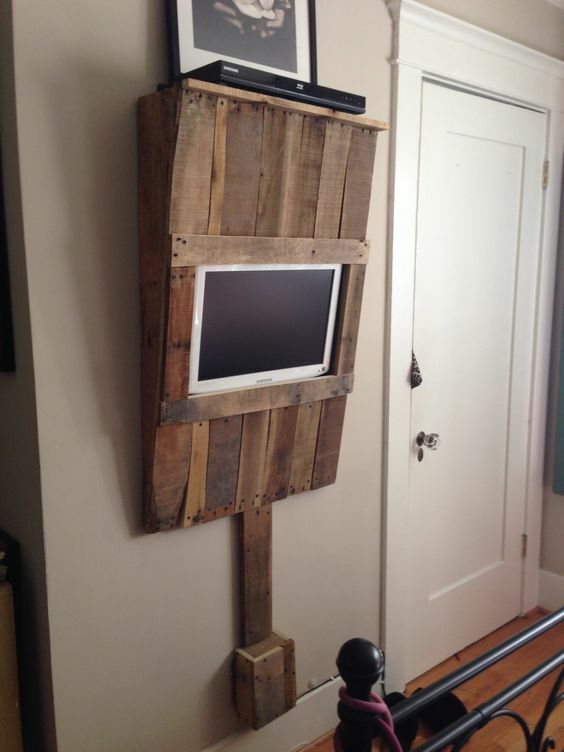 This one is a tempting DIY wood pallet TV console in such look to include on your inspiration list. Behind the unit, the light is installed to make it way more stylish. Then, to provide more convenient, some cabinets, drawers, and open shelves are added perfectly. 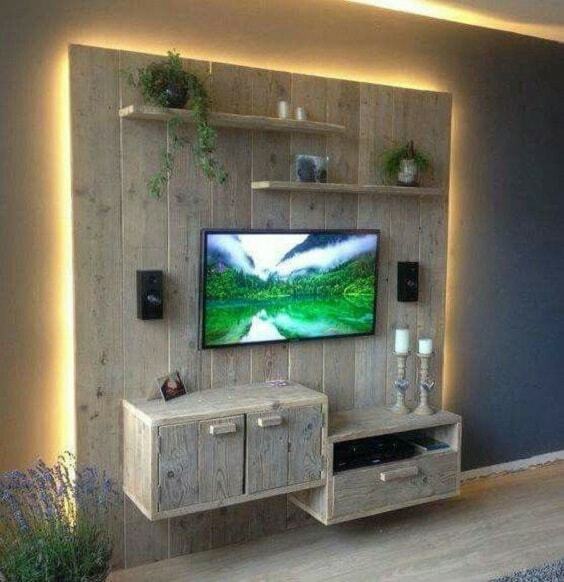 With pallet, you can surely create various TV consol designs which look uniquely jaw-dropping. Her, the pallets are simply arranged in such formation to be a chic TV console which beautifies the room’s overall look. 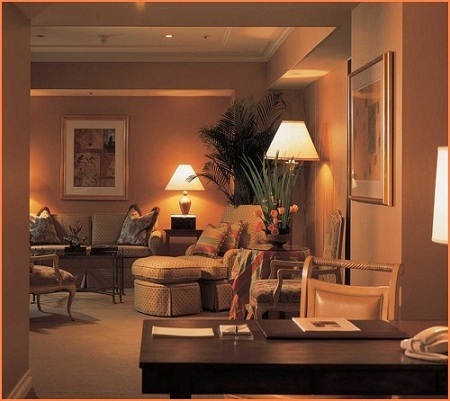 The finish of the console flows perfectly with the warm orange nuance of the living room. 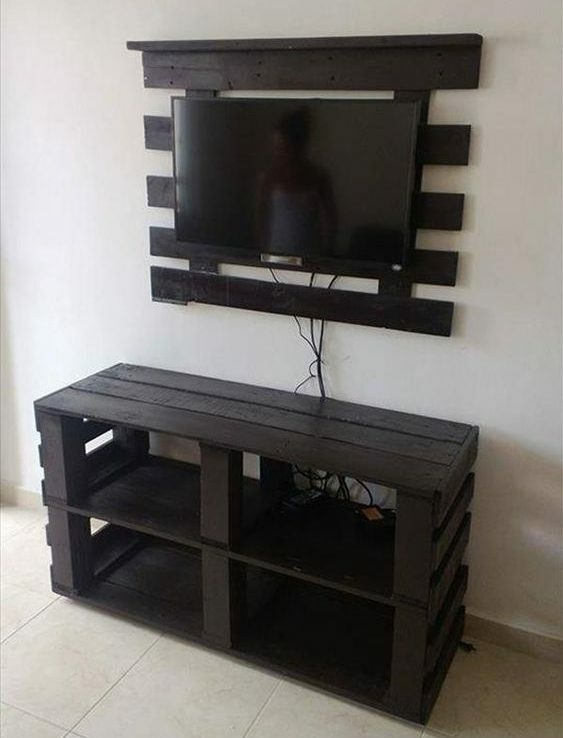 It’s definitely an easy DIY wood pallet TV console that you can try without any tricky things to do. 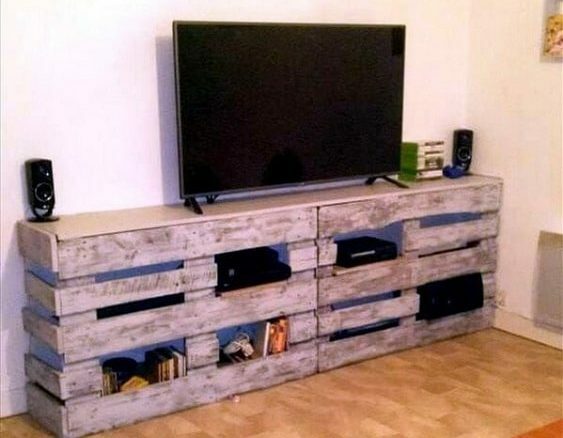 Looking for a regular TV console which is made of used shipping pallet? Well, this one is a great inspiration that you can try. It’s simply made of the wood pallets which are stacked togetherA�with the glass top. By just stacking the pallets, you can have the convenient storage to put some living room stuff. 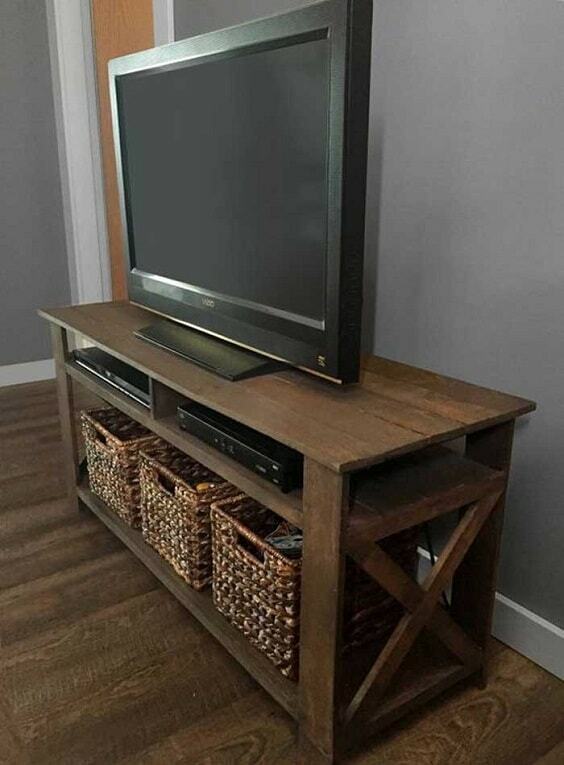 The simple DIY wood pallet TV console that you can make easily at home in no time. It consists of TV hanger and rack which are all made of the shipping wood pallet in a black finish. This one can be a good choice for you who have a narrow bathroom due to its compact design. Another inspiration for a classic TV console yet with a unique design that you can make easily and cheaply. The pallets are stacked randomly, creating not only a distinctive look but also providing some convenient storages. The console is finished in all-white to make it look more minimalist. 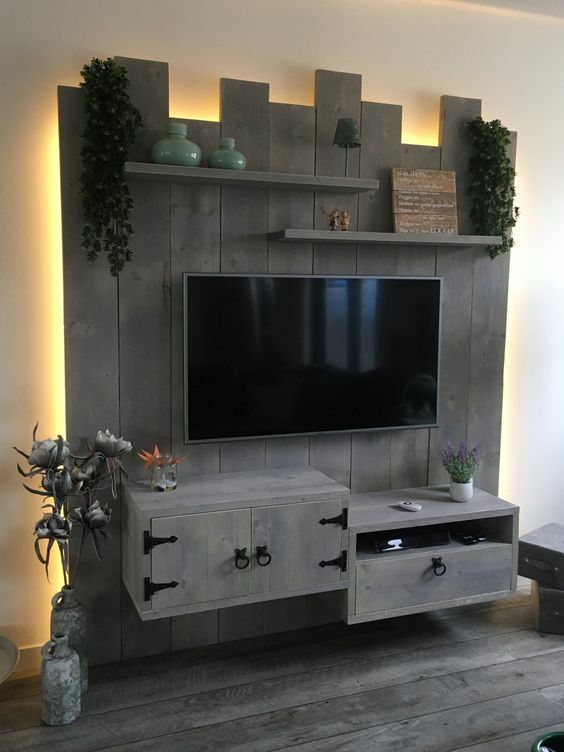 The stunning DIY wood pallet TV console with a grey-washed finish for you who love something minimalist for your living room decor. It’s combined with the all-white cabinet which makes it look more stylish. Notice the lighting which is installed above the flat TV spot, creating a nice touch and a better view when you enjoy your TV. 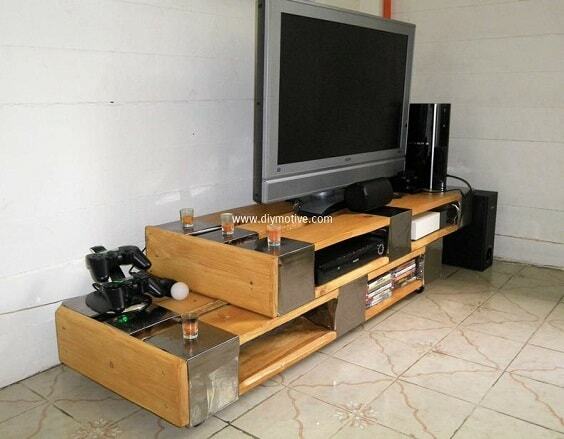 If you are willing enough to so some advanced steps for your DIY wood pallet TV console, it’s a must-try one to try. The modern space-saving TV console with the built-in firepit which looks so sophisticated. The design is actually quite simple but with the firepit added, it becomes totally jaw-dropping. 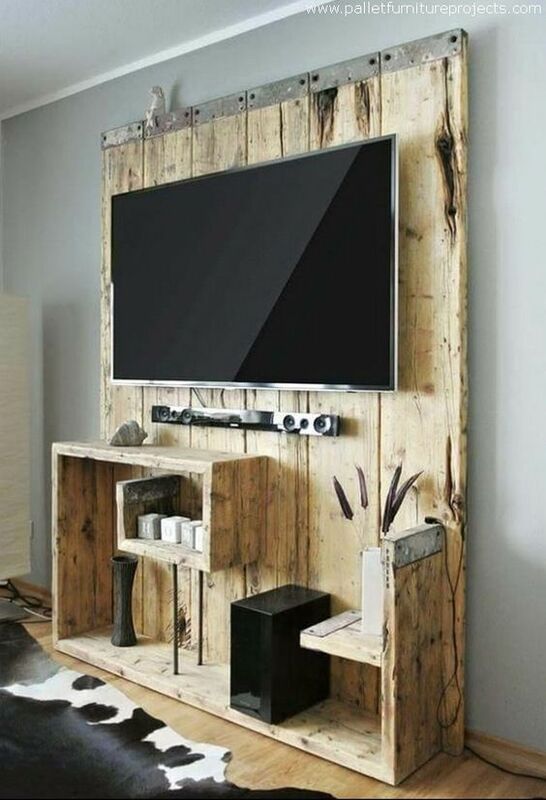 The attractive DIY wood pallet TV console which will never fail to enhance the beauty of your living room. The steel accent of the cabinet and drawer pulls of this console create a catchy country touch. 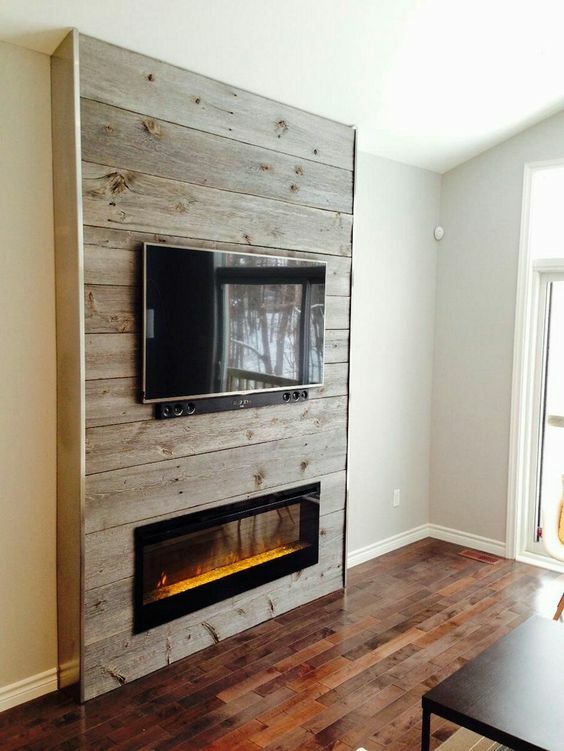 Notice the wood arrangement of its backdrop which adds another style to its overall look. The smart inspiration for you who are looking for the classic and rustic DIY wood pallet TV console. 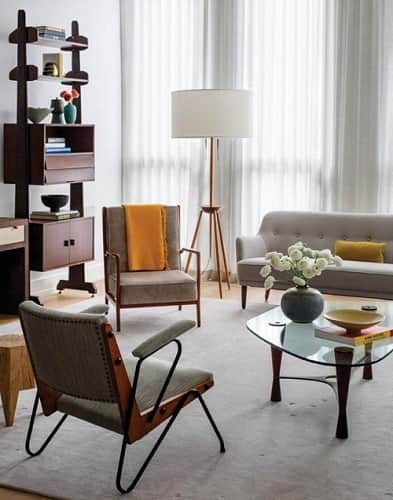 It’s designed in a retro style with steel legs that will add another style to your living room’s layout. This TV console has another surprise with its blue lighting behind the backdrop which is so awesome. 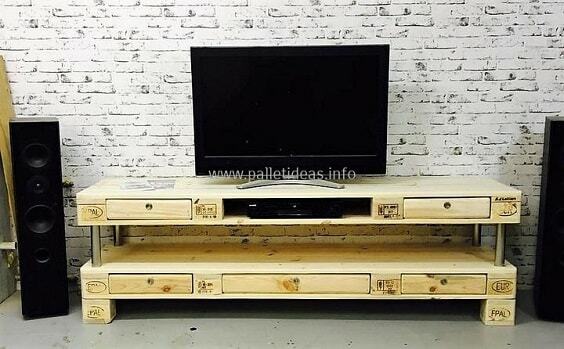 The masculine DIY wood pallet TV console which looks so stylish with its design. It has the steel accent to make it look more distinctively catchy. The console is finished in smooth wood to keep in simple yet gorgeous enough to style up the room. 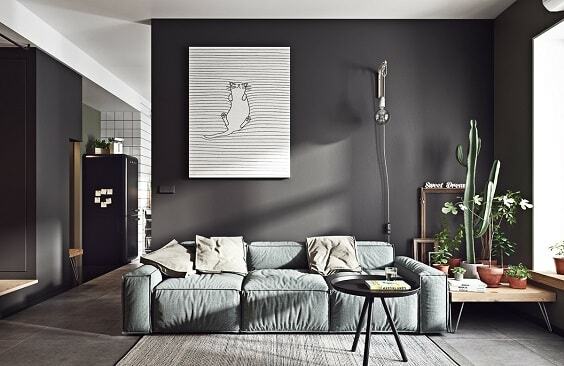 Another great choice for the minimalist decor lovers and those who have a narrow living room. This console is built in a simple design which doesn’t take lots of space of the room. 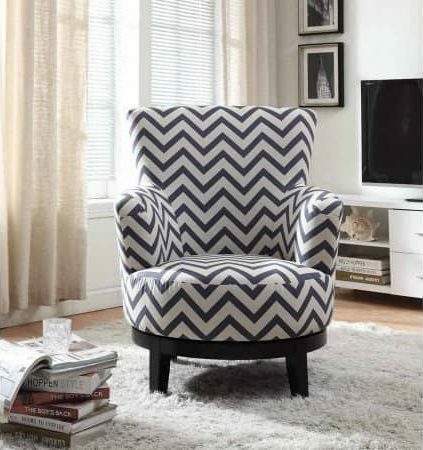 Its contemporary legs make it look so eye-catchy to be part of your living room decor. 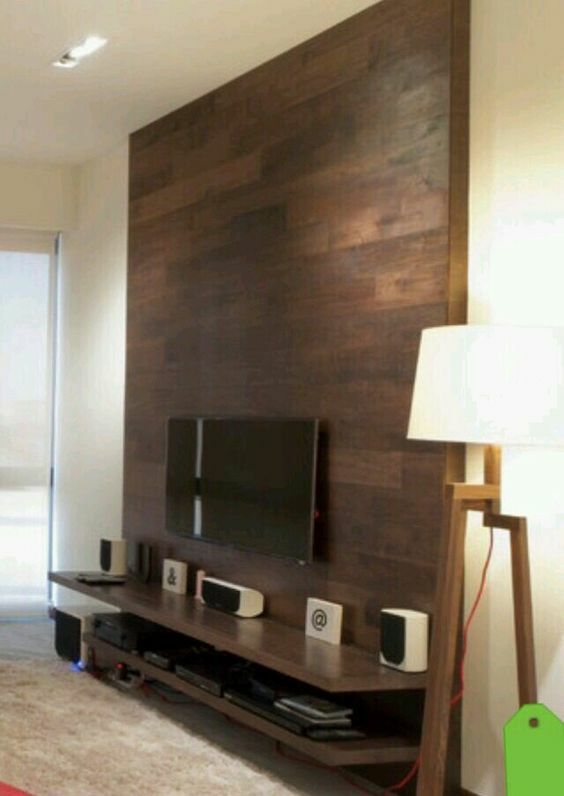 Combining the look of wood with some accents is always a good idea to make your TV console more attractive. This one has the white line accent which is also made of wood which adds another touch to its design. It doesn’t have lots of additional storages but just the open shelf underneath the TV base. 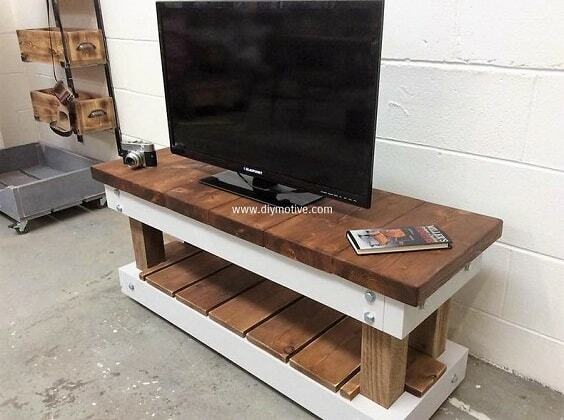 The gorgeous DIY wood pallet TV console with a modern design for your modern living room. It has the steel accent in a chrome finish which works as the posts to secure the two stacked pallets. The light brown finish with natural wood grain look of this console works well for you who love something with the earthy yet modern appearance. Applying a particular style to your DIY wood pallet TV console is surely a great thought to make it look attractive. This one is a console with the farmhouse-style design which you can try to copy. The design of the pallet itself is quite simple, then cross accent on its sides add another touch which looks gorgeous. Then, the woven rattan baskets are placed to provide more convenient storages and enhances its beauty. 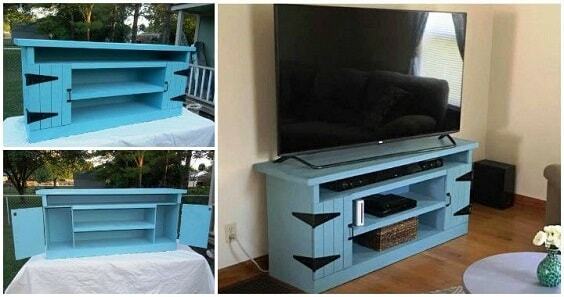 Another piece-of-cake DIY wood pallet TV console which you can make without any tricky steps. It consists of two mid-size used shipping pallets which are placed side by side with the wood plank top. The console looks uniquely rustic with its design and natural finish. It also has lots of storage which created by disassembling some wood parts of each pallet. If you think those natural and rustic finishes don’t work well for your DIY pallet TV console, choosing a more colorful look is never a bad idea. Here, the gorgeous pallet TV console is finished in light blue which looks dazzlingly beautiful. The steel accent of the cabinet with the vertical-style door makes it so catchy. It reminds us of the furniture with the country-style design. 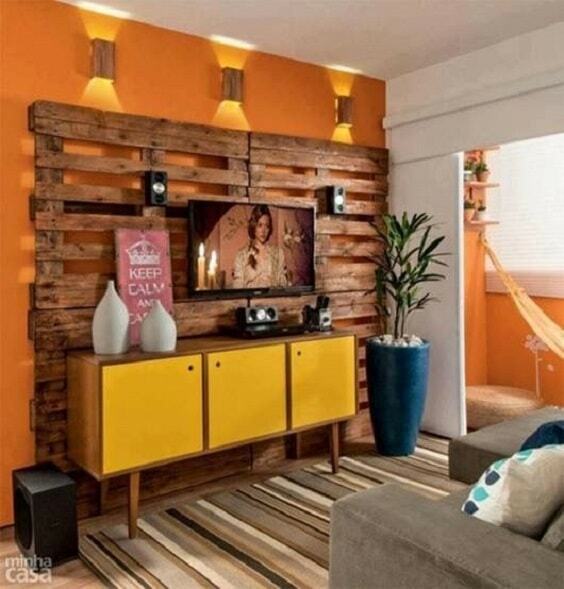 The adorable DIY wood pallet TV console with the hanging design which works well for a small living room. It’s mounted on the wall and built in a quite small size. 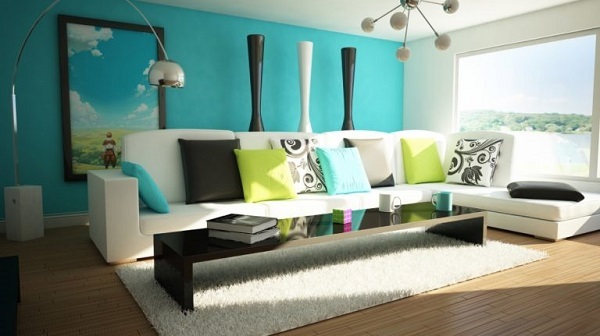 The design of the console is quite unique to add a distinctive touch to your living room. 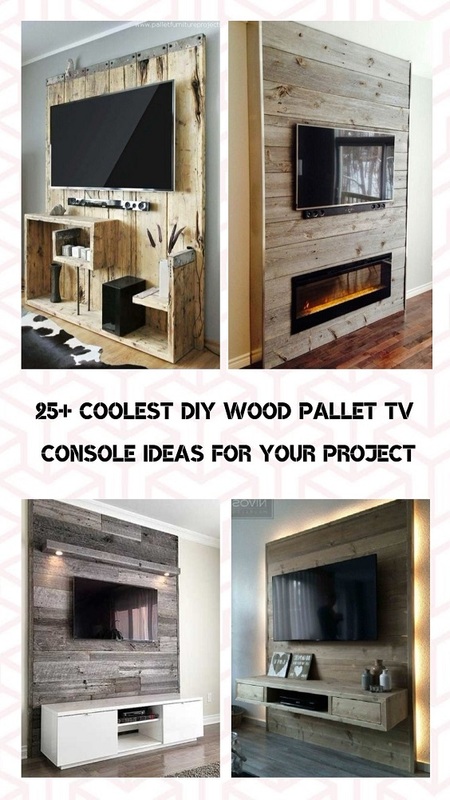 So those are some great inspirations for DIY wood pallet TV console that you can include in your reference for the living room remodeling project. You can make them by using the cheap shipping wood pallet by yourself. As one of the most popular materials for the DIY project, used shipping pallet always become everyone’s favorite. It’s a great alternative for you who want to have some useful furniture without spending lots of money. To choose which DIY wood pallet TV console that suits your needs, below we share you some tips on how to pick a proper TV console. Determine The Viewing HeightA�– The position of the TV means a lot for your comfort. It should be installed in a proper height which is in line with the eye level. Determine the Right Size – Before you start making your own DIY wood pallet TV console, you have to measure the width and height of your flat TV first. It’s important so you won’t have a too wide no too narrow spot to hang your TV. Determine the Overall Decor – Since the TV console also becomes a focal point of a room’s layout, you have to match it with the surrounding. 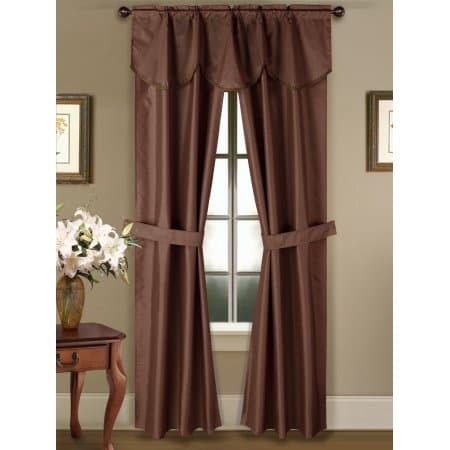 Choose the one which matches the overall look of the room. Determine the Additional Storage – The main purpose of a TV console os to provide the convenient spot to store your living room stuff. Consider adding some proper storages to the console which fit its design.